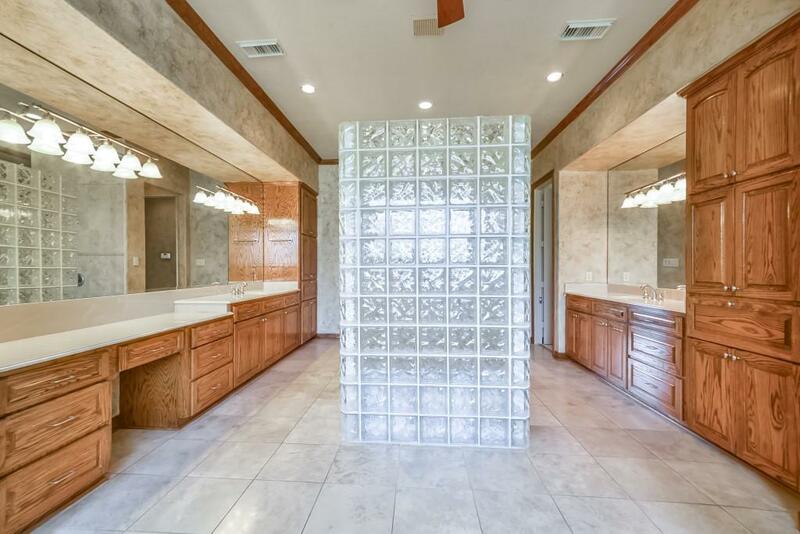 This well-appointed home sits on just over 1 acre of land with prime lakefront views. 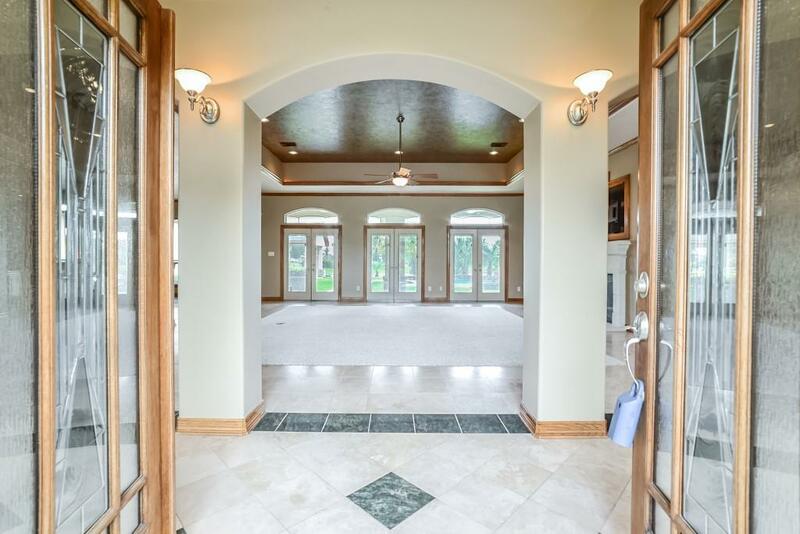 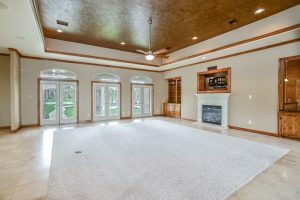 Nestled within the gated section of the exclusive Lake Pointe Estates, 24811 N. Point Place offers luxurious living and entertaining spaces for all of your family needs.There is so much to love about this beautiful, custom home, featuring 4,612 SQ. 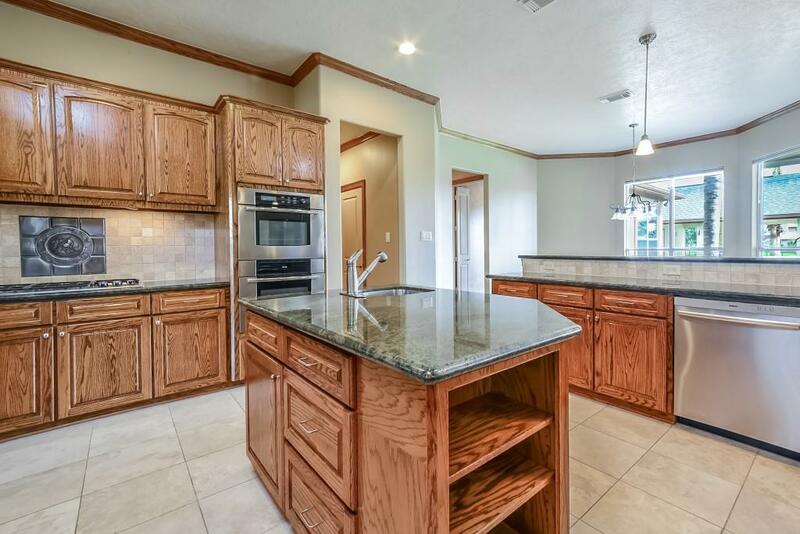 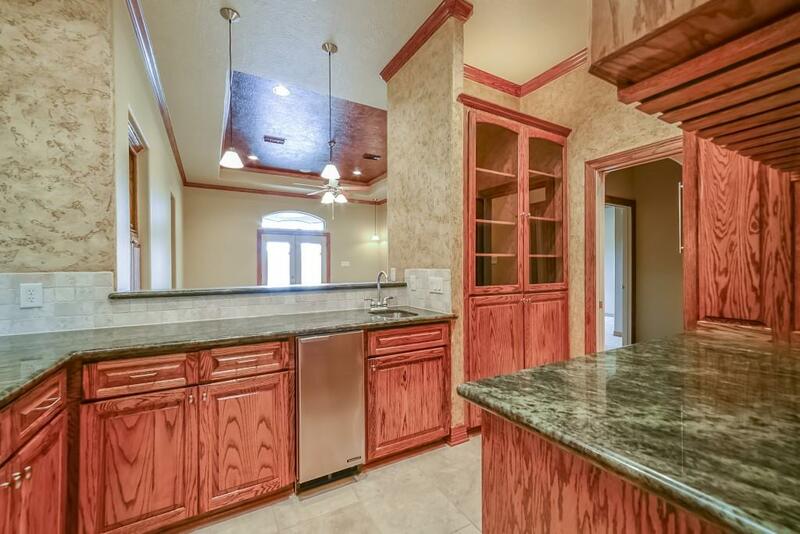 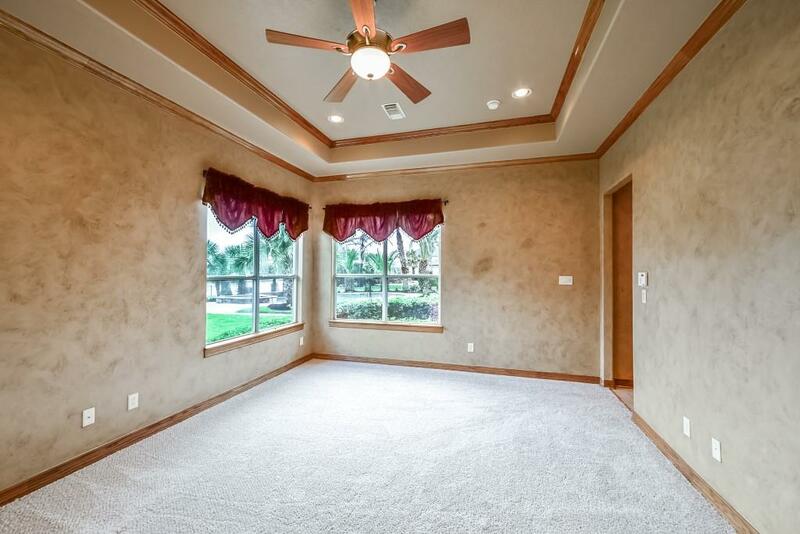 ft. of living space, including 4 bedrooms, 3 full baths, 1 half-bath, game room, study, breakfast room, formal dining and 3 – car oversized attached garage. 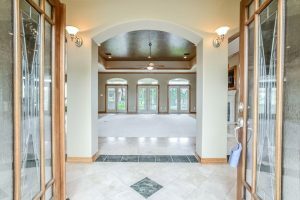 Guests are greeted through a stunning double door entry and welcomed into the expansive living room with high tray ceiling. 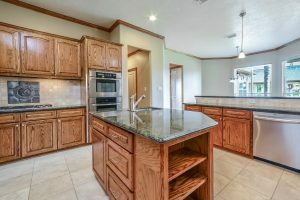 The gourmet kitchen features gorgeous granite countertops, 5-burner gas cooktop, generous cabinetry, central island, stone backsplash, and built-in stainless steel appliances. 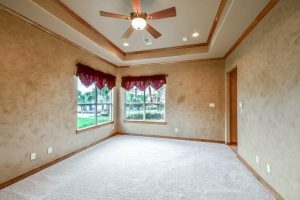 At the end of the day, retreat to your sumptuous master suite featuring crown molding, separate vanities with large mirrors, spacious walk-in closet with custom built-ins, large shower, and large spa tub. 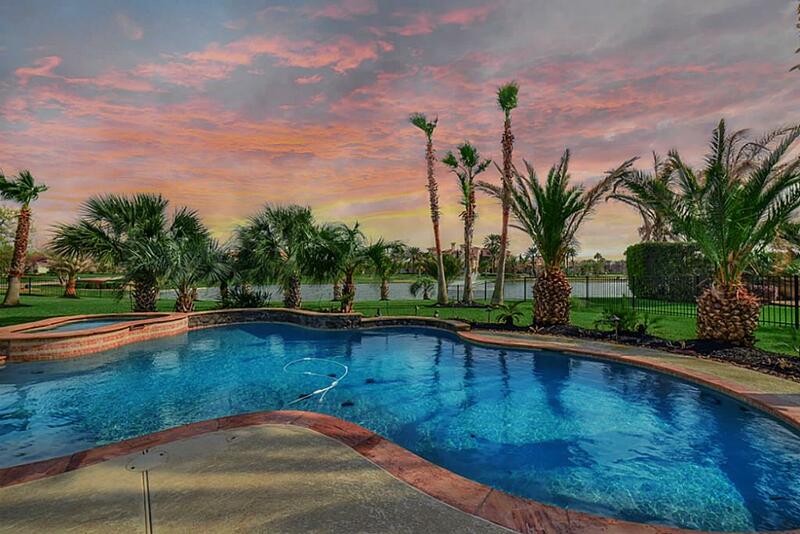 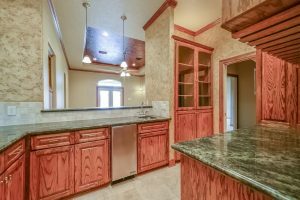 Lake Pointe Estates is an exclusive, gated community in the heart of Katy offering residents marvelous waterfront living. 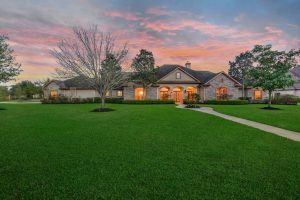 Conveniently located near Cinco Ranch, Lake Pointe Estates provides easy access to all the amenities that Katy has to offer, like La Centerra, Katy Mills Mall, and many other shopping and dining options. 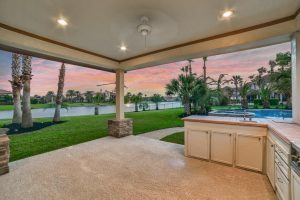 This luxurious community boasts a 20-acre lake, estate-sized lots, high standard custom homes, and sits within the acclaimed Katy ISD.